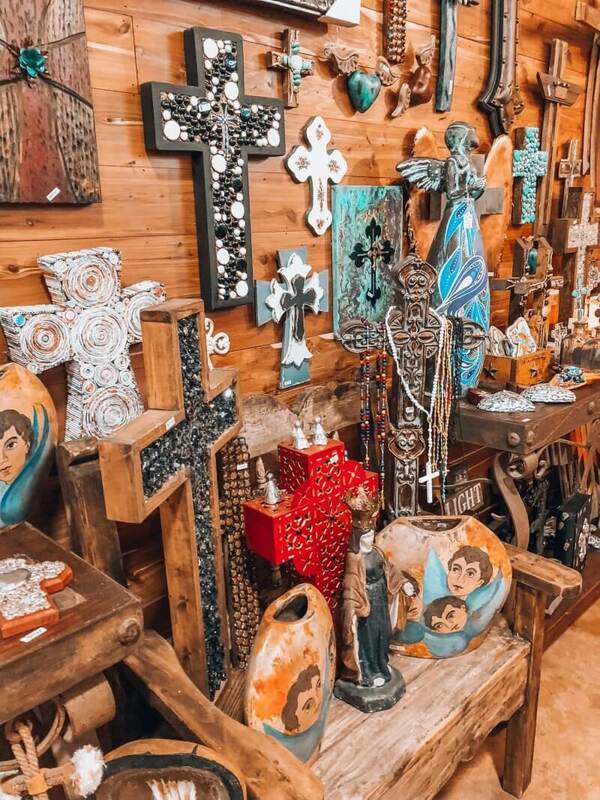 Bohemian homedecor Texas style! Perfect for your Autumn home! Hi lovelies! It's already been a week since I got home from my Texas trip. About time I started to share some of the many pics with you. 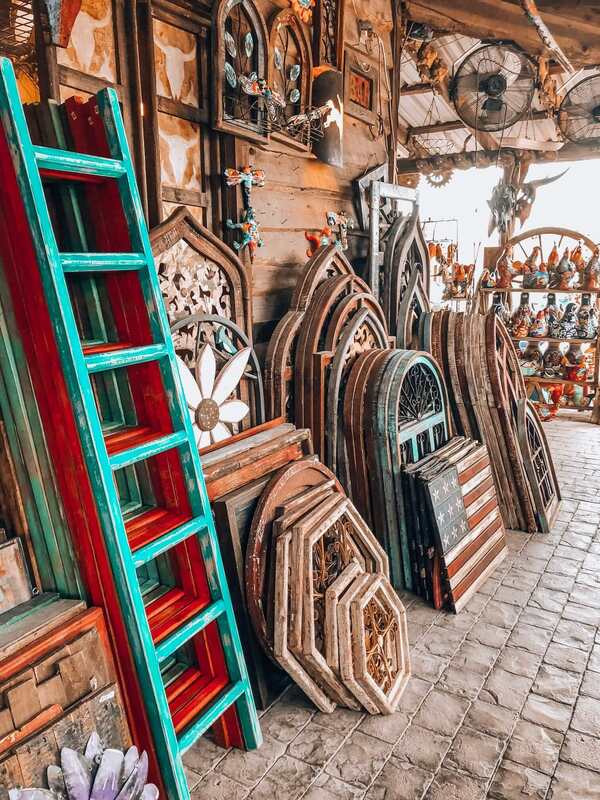 When I travel I always love to visit as many home decor shops as possible, as every country has its own unique style. The Texas style is also very unique. A lot of Mexican and Native American influences, happy colors and warm cozy decorations. Which I happen to love! Bright and bold colours mixed with the Texas outdoor living creates a unique mix of decoration and inspiration for your home and your garden. A lot of woods, hardly painted giving it a vintage look. A lot of animal skulls with hand carved prints. And most importantly, a lot of Native American jewellery which I'm crazy about! I got myself 2 beautiful turquoise rings as a reminder of this beautiful trip. And while you're at it don't forget to drop into one of the many boot stores. In Austin try Allen's boots. Even if you have no intention of buying seeing all those colourful embroidered boots will definitely make you happy! Here are some more styles to create your own boho abode! Yay!